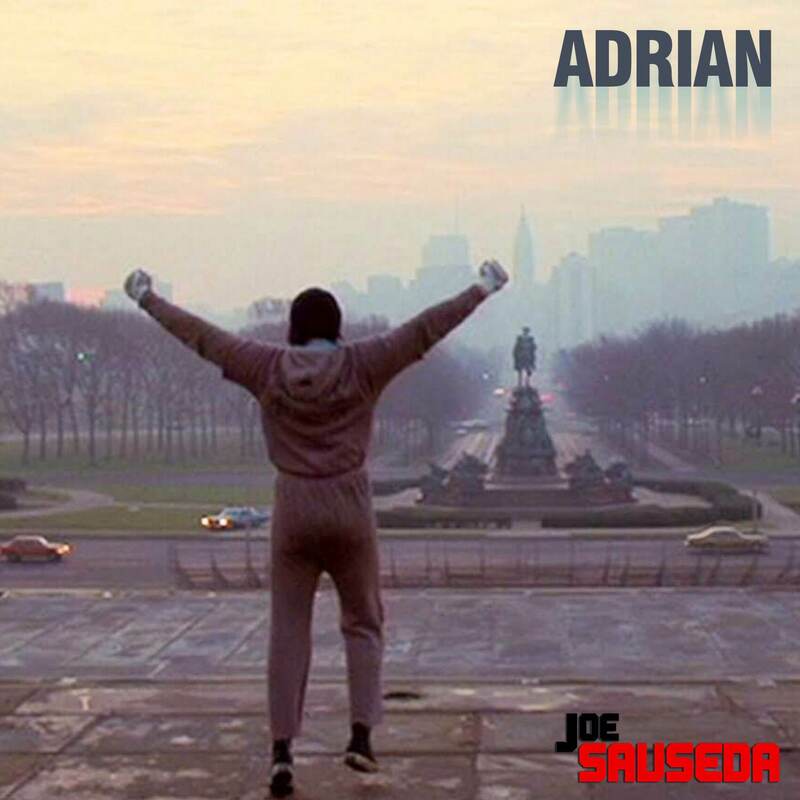 Listen to “Adrian” now on SoundCloud. “Born and bred in Texas, Hip-Hop lyricist Joe “Angel” Sauseda has always had a connection for music since his adolescent years. His passion for the art dates back to 1994, growing up in the gospel and tejano culture, but two years later when he discovered Bone-Thugs-N-Harmony, Warren G and UGK that he knew hip-hop music was his destiny.